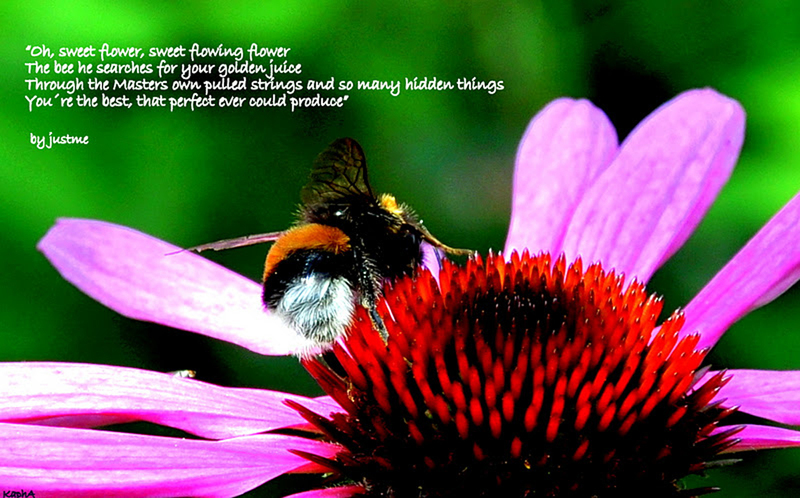 This quote is taken from the poem “Beautiful Flower” by justme. It is also available as a Folding Card to print and enjoy. This entry was posted in JustCards, Life, Nature and tagged Giving and receiving, Intelligence of nature, Nature, Nourishment, Sustenance by Michaela. Bookmark the permalink.